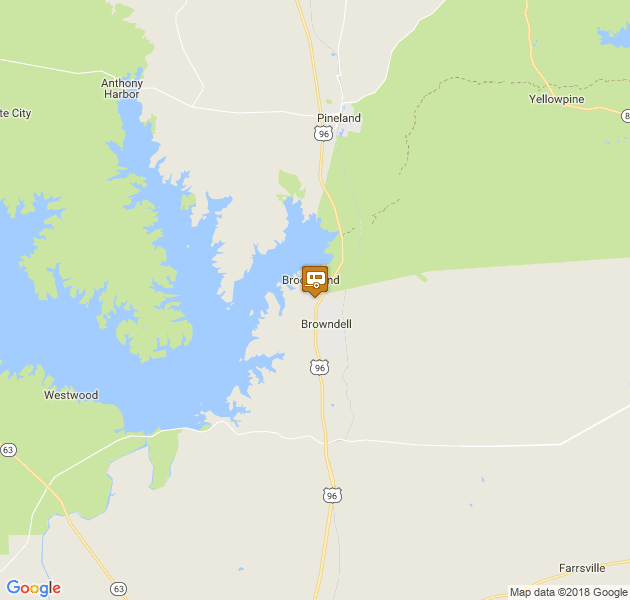 Located on the banks of Mill Creek and near the shores of Lake Sam Rayburn, our campground offers something for everyone. 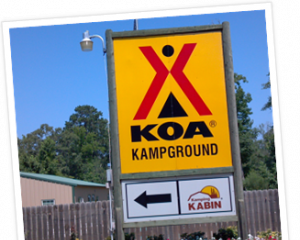 Choose a one or two room "Kamping Kabins" to our Deluxe Kamping Kottages, one of our NEW Theme Lodges, (1/2 or full baths) or bring your RV and select a Big Rig site in the meadow or a back in nestled in the woods. Each site has electric, water,& sewer hook ups. For our guests who prefer to pitch a tent we have water/electric sites or you can pitch your tent in the woods that surround the campground. We also have Paddle/Canoe Rentals to go down Mill Creek into the Lake. Whatever your camping pleasure there is an option for you and your family. 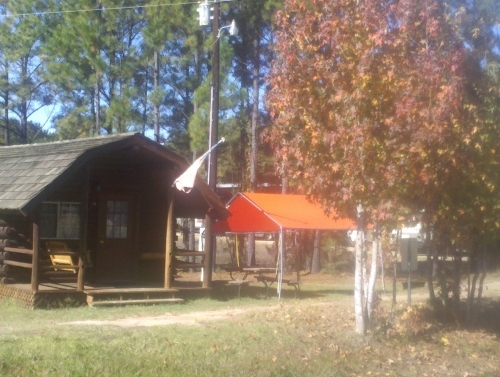 We welcome extended stay RV'rs and Winter Texans as well as overnight visitors. 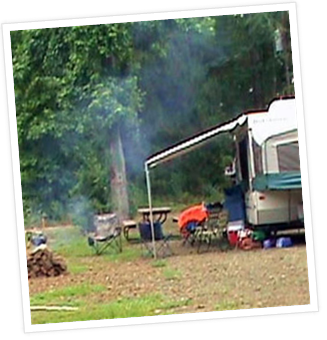 Our campground is biker friendly and equipped with a "Kamping Kitchen" for rallies, reunions, get togethers and large family cookouts. Have a horse or ATV? We have covered horse stalls and over 250 acres to ride and enjoy. 2 Stocked Ponds for fishing, Pets are welcomed but we must insist for your safety and theirs that they remain on a leash. Free WIFI is available throughout the campground so our "working kampers" can relax while tending to business or just keep up with news from home. All kabins, kottages, lodges have over 200 channels of Direct TV & Flat screen TV's. 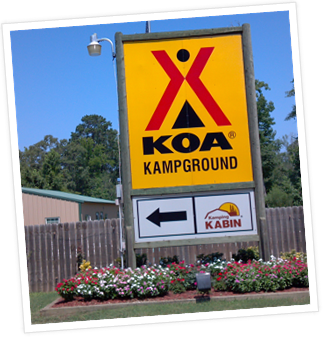 So whether you choose a long term RV spot or a short getaway, Lake Sam Rayburn KOA offers you the latest accommodations and service in beautiful surroundings. 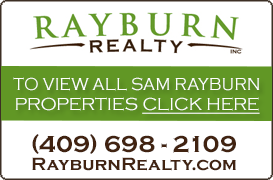 Ask about our RV Monthly $199/special inclusive of all park emminities. We hope to see YOU soon! 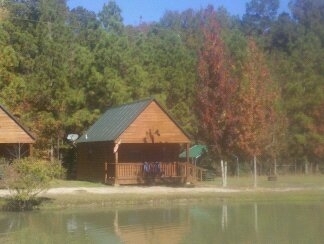 www.rvlake.com for more information/photos!